who will teach you to Design, Sell, Start your own Company, Market & Establish yourself ! PROFESSIONAL & CAREER ORIENTED Course in demand ! Graphic Design is a very important course. It is these softwares which combine technology and creativity to create Websites, Brochure Designs, Advertisements, Magazines, Photo-touchups, Mobile backgrouonds, Hoardings, Project Presentations . . .etc. This course gives you an edge by letting you design and give life to your characters ! 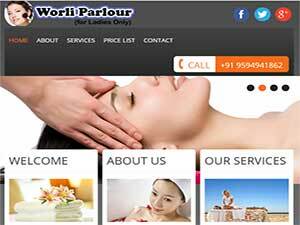 Its a combination of Graphic Design, 2D Animation and Web Designing. This intensive diploma ensures you are well-versed with all aspects of Web design & Graphic designing. GRAPHIC + Web Designing Diploma is 100% practical, specially designed by our website designing trainers who have pooled in years of expertise & specialized know how to bring you a course that’s guaranteed to make you Graphic & Web Designer Professional. eading Web Designing Training Institute in Mumbai, is a division of Softpro Training, providing wed designing courses. 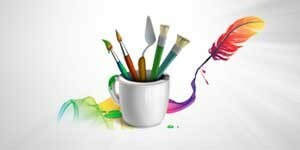 Is a dedicated division for Students & Professionals wanting to make a Career in Web Designing. We are estbalished since 1992. 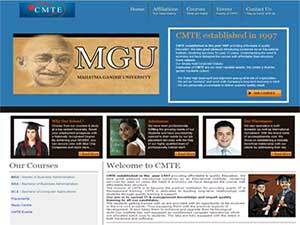 It is one of the best web designing training institute in Mumbai. We specialize in Internet Web Page Training, HTML, Dreamweaver, Flash, WordPress..etc. Are you looking for a full fledge knowledge of Website Designing ? If YES, you are at the right place !